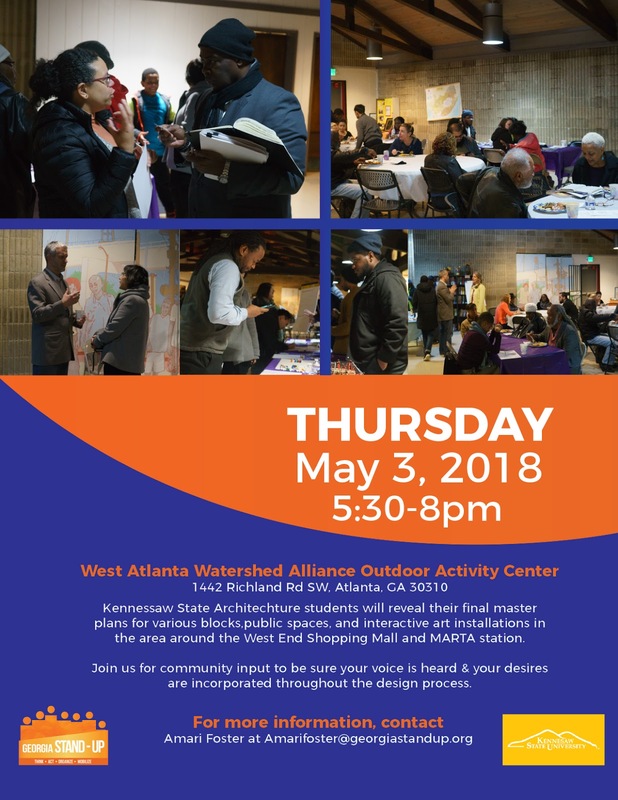 Join Mayor Bottoms and panelists in a conversation about equity and how Atlanta can be a City for all. Come one, Come all!!! 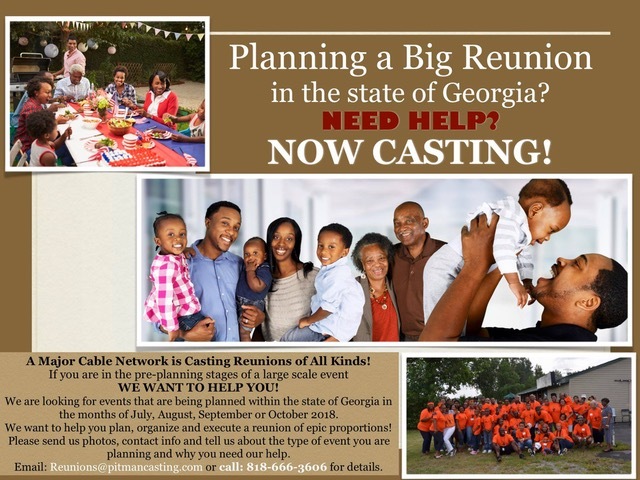 All Atlanta Residents are invited! 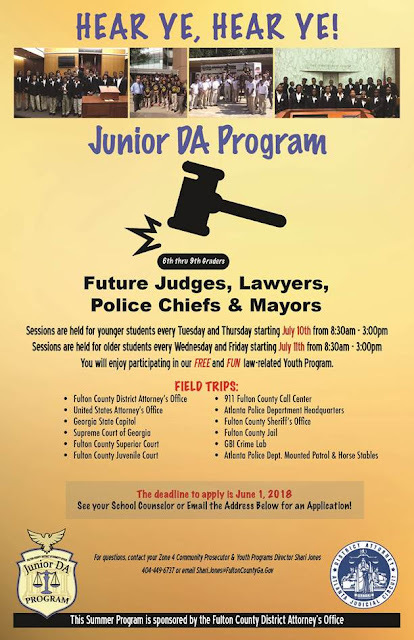 Atlanta Public Schools' Office of Early Learning is hosting the 2nd annual Family Fun Festival for rising Kindergarten children and children entering Pre-K for the 2018-2019 school year. 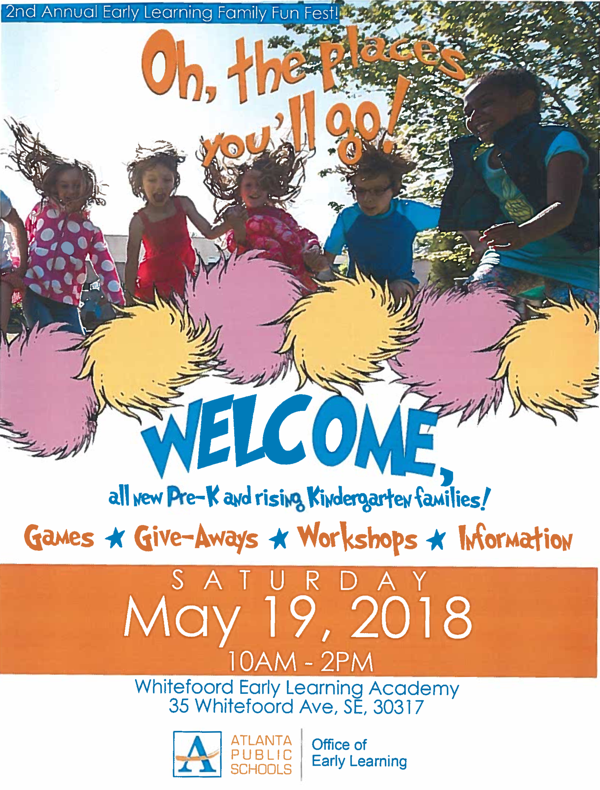 The Family Fun Fest will be held Saturday, May 19, 2018 from 10 am -2 pm and will be at Whitefoord Early Learning Academy which is located on 35 Whitefoord Ave. SE, Atlanta GA 30317. This fun-filled event is open to ALL Atlanta families, and is designed to give them an opportunity to access community resources, learn more about the Pre-K and Kindergarten curricula, participate in on-site health services, and have an opportunity to enroll in school for the upcoming school year. This year we've made it extra fun with the addition of a marching band, live performances, KiDsGyM USA, photo booths, food trucks, free ice cream, games, give-a-ways, and so much more! 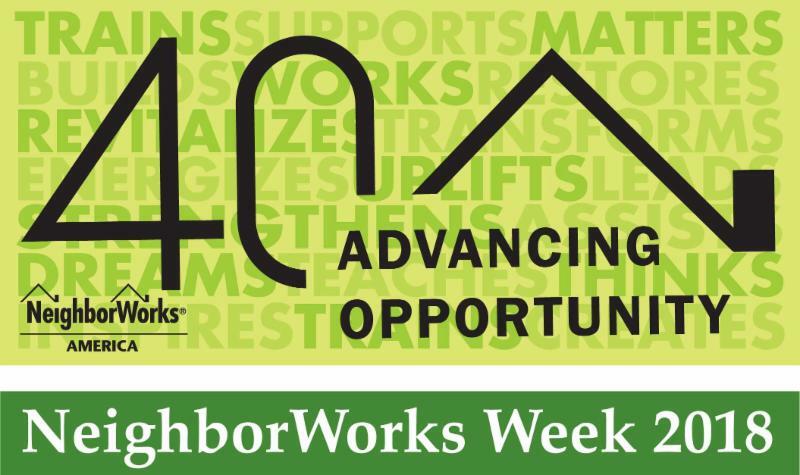 The City of Atlanta has been working for the past few years on overhauling its zoning ordinances, with the goal of streamlining its processes and updating the code to reflect its design goals as outlined in The Atlanta City Design document released early last year. Since all changes to zoning ordinances must go through the NPUs before being picked up by the City, the Department of City Planning has been spearheading a public information campaign to let the citizens know what's going on. Earlier this year, a series of "quick fix" changes known as Phase I made its way through the NPUs, but since Phase I occurred during the holidays and the January winter storm, many people felt ambushed by the vote regardless. In response, the City has made greater efforts to get ahead of these changes, including public meetings and presentations at the NPU. The Planning Department sent us this podcast of one of the Phase II meetings, which we've embedded below. 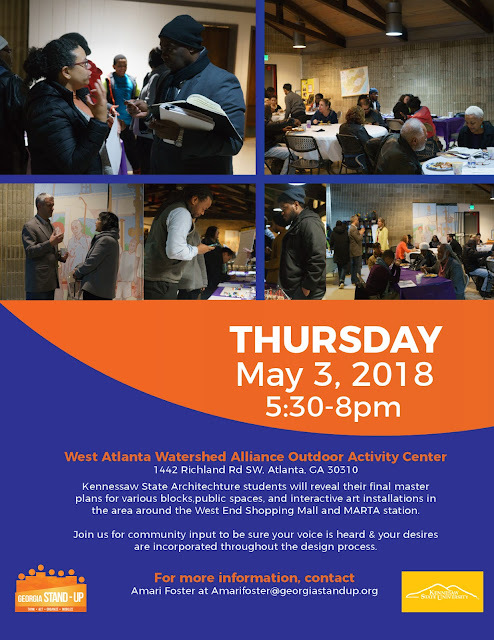 If you're interested in reading the master document outlining the City's goals in all of this, you can either go to https://www.atlcitydesign.com/ or download a PDF copy of the book at http://bit.ly/belovedCity (warning: 120MB file). There's also a presentation on Phase II changes specifically at http://bit.ly/2018_Zoning_Phase_II. 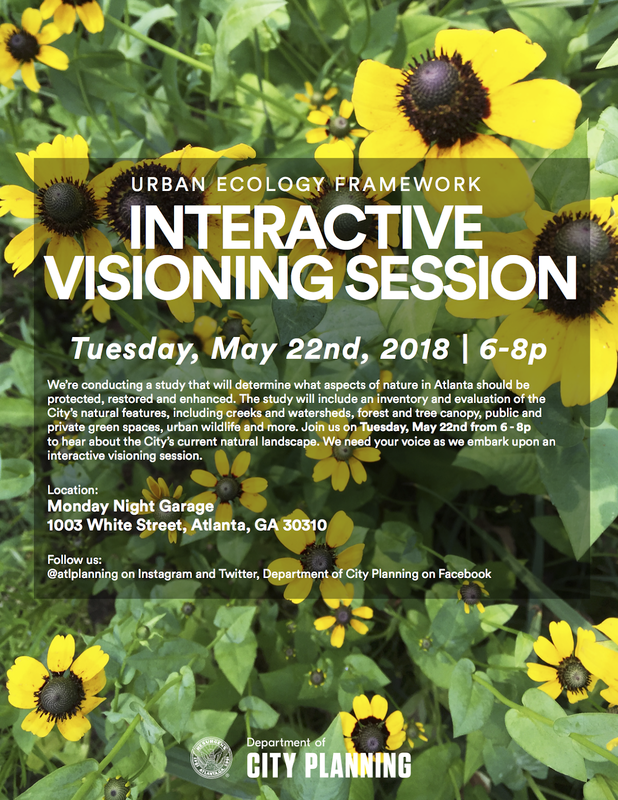 The City of Atlanta is conducting a study that will determine what aspects of nature in Atlanta should be protected, restored and enhanced. The study will include an inventory and evaluation of the City's natural features, including creeks and watersheds, forest and tree canopy, public and private green spaces, urban wildlife and more. Join us on Tuesday, May 22nd from 6 - 8pm to hear about the City's current natural landscape. We need your voice as we embark upon an interactive visioning session. 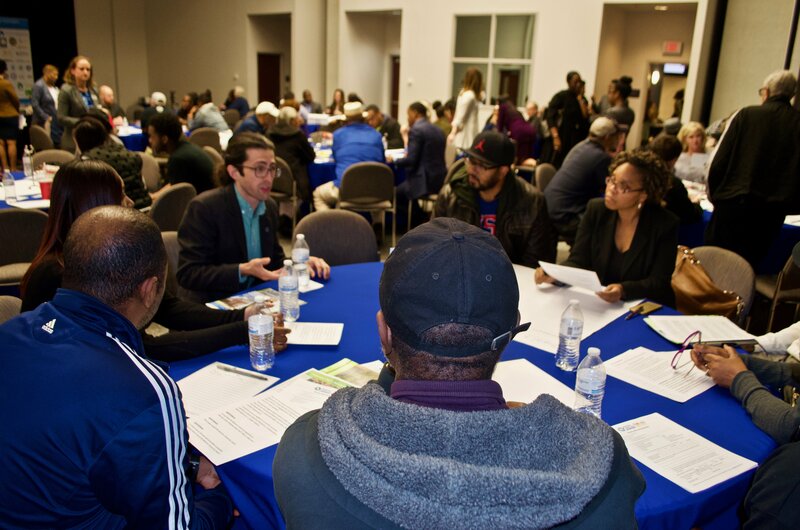 NPU-S's regularly scheduled Executive Committee meeting, which is usually on the second Sunday of each month, has been postponed to tomorrow, Monday the 14th, at Metropolitan Library at 7pm. These meetings are open to the public; if you cannot make it physically we use Google Hangouts for videoconferencing at https://hangouts.google.com/hangouts/_/npu-s.org/exec.